We are very pleased to let you know that we will be at the British Birdwatching Fair again in August. We intend to promote Bed & Birding partners at the biggest birdwatching event in the world from now on, especially since over the last year our partnership has more than doubled from 11 lodges to 24 lodges, and from 8 countries to 13 countries. Manu Birding Lodge (Peru) lies on the edge of Manu National Park, in the heart of pristine Amazon rainforest; over 600 bird species have been recorded in the area! North West Birds (United Kingdom) is located in a designated area of Outstanding Natural Beauty with rolling moors and pastures at the edge of a small village in Cumbria. Airport Hotel (Finland) is close to Oulu at Kempele, and 15 km from the internationally important wetland at Liminganlahti, the best birding site in Finland. Wejmutka Manor (Poland) is set in Europe’s most primeval forest at Bialowieza, where bison can also be seen. 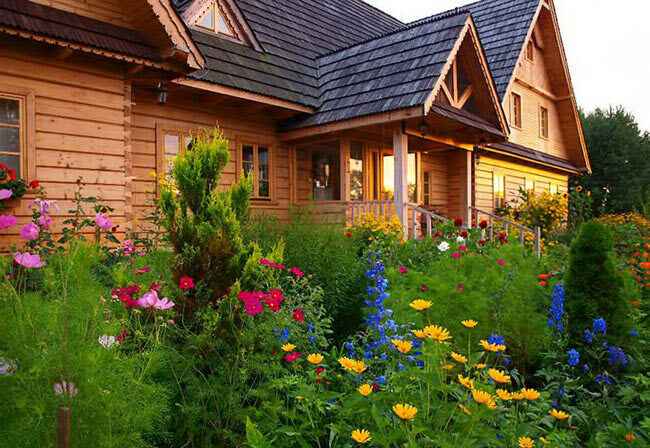 Karawajka Lodge (Ukraine) overlooks the Lower Dniester National Nature Park, just 40 minutes away from Odessa. There are huge reedbeds, quiet lakes and riverine forests to explore. 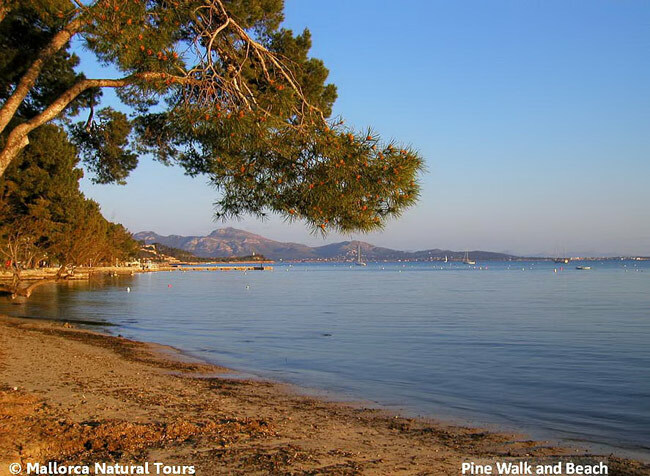 Hostal Oriola and Tomas Apartment (Mallorca) lie in the northeast part of this rocky Mediterranean island where some of the best birding sites, such as s’Albufera Natural Park, are also located. Villa Saudade (Menorca) nestles in a peaceful montane landscape with Mediterranean trees and shrubs, close to Mahon and the wonderful S’Albufera des Grau Natural Park. Strandja Tourist Centre (Bulgaria) is surrounded by the ancient Pontic woodlands of the Strandja mountains, one of the most ecologically pristine regions in Europe, boasting a rich diversity of plants, animals and birds. 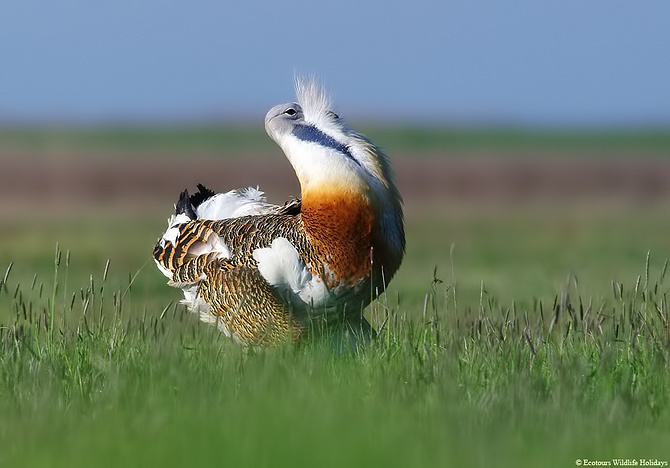 Oriole Lodge (Hungary) is ideally placed next to Kiskunság National Park on the Great Hungarian Plain, famous for Great Bustards, Red-footed Falcons, Common Cranes and a host of other steppe species. 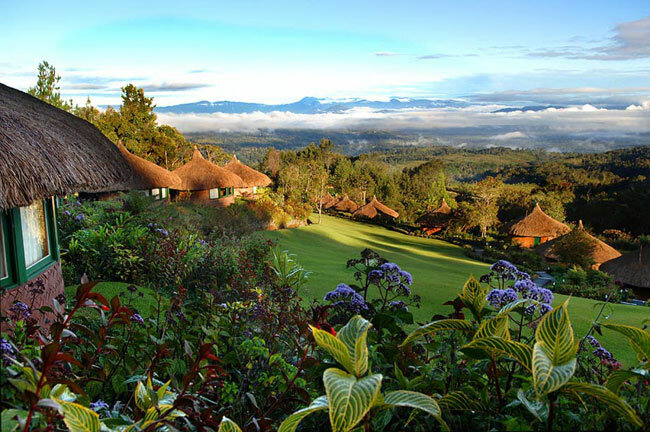 Papua New Guinea is the land of Ambua Lodge, Lake Murray Ecolodge, Karawari Lodge, Rondon Ridge Lodge and Bensbach Wildlife Lodge – a group of lodges run by Trans Newgini Tours that offer exceptional opportunities for birders to explore this extraordinary country.